Consuming whole foods is often more health effective than supplementing a single nutrient via pill, not to mention tastier. This only adds to the reasons why shrimp and other sea foods make great meal options. Cunnane — who writes in his book Survival of the Fattest that seafood may have been a key component of human brain evolution millions of years ago — says that there could be something else in these food items that complements the nutrients or helps our bodies absorb their goodness, making them more effective than a pill. Or maybe people who regularly eat seafood make other smart health decisions too. In any case, Stephen C. Cunnane says what we eat is just one healthy piece of the jigsaw puzzle that is our brain. He insists that we must also include moderate physical activity and a healthy social network. We at Big Wave Shrimp pride ourselves on delicious and savory plates that will keep you coming back for more! 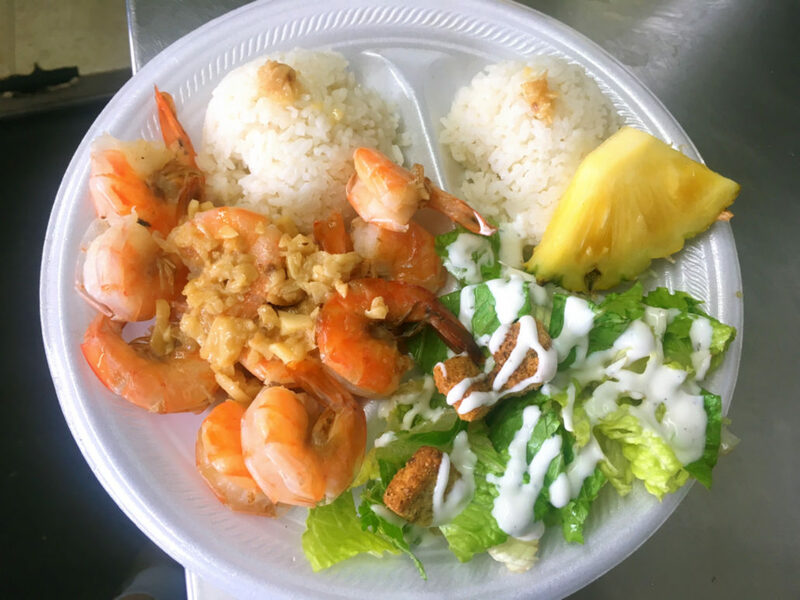 Whether you visit us for the nutritional benefits of our shrimp or for the mouthwatering treat that will feed your cravings, we look forward to seeing your beautiful faces on the north side of Oahu and don’t forget to Eat Ono, Hawaii!